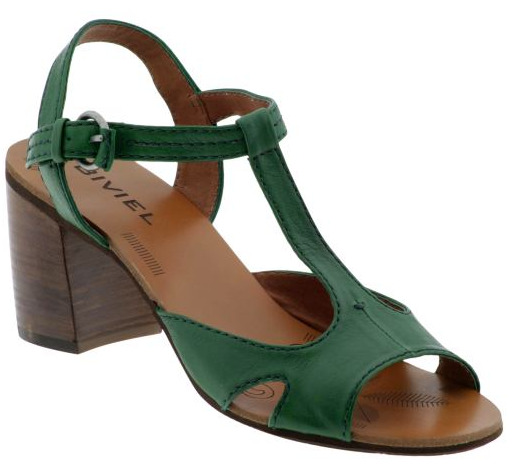 i'm loving these biviel sandals so so much right now. something about them screams "smart spring"...their earnest, pared down, almost classic simplicity suits my taste and general aesthetic direction so much more than anything over-adorned or aggressive (which, as i gather, is the look du jour?). 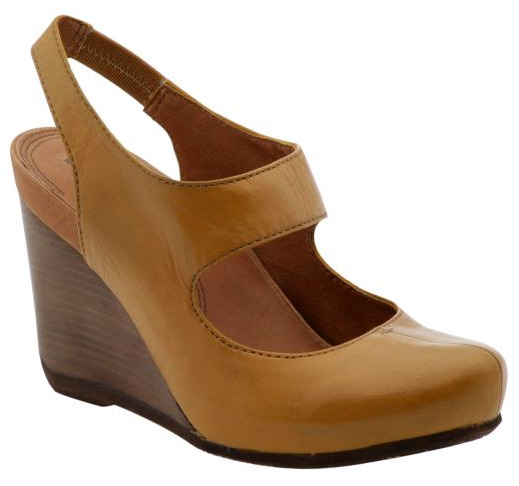 the wooden heel literally adds a nice organic, down-to-earth touch. plus, the heel heights (especially on that first pair) are much kinder to my feet and suit my "walk-everywhere-because-i-have-to," "living-in-the-big-city", "momma-of-an-infant" life more than any scary skyscraper stiletto style could or would or perhaps even should, for sure. the fact that they (again, that first pair) sort of remind me of something my (now dearly departed) grandma jo would wear? even more sold, sister.